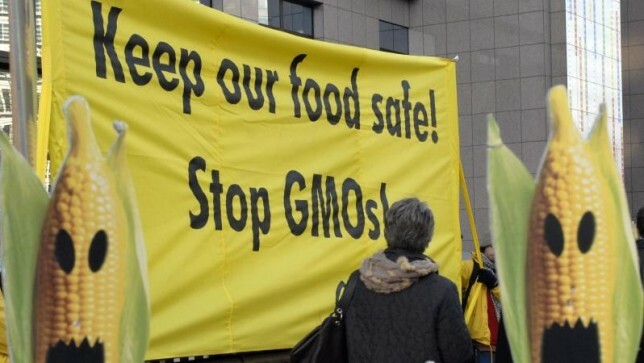 An international group of toxicologists from the UK, Russia, the Republic of Korea and Greece have published a review of research papers on the fate of the DNA derived from genetically modified food and feed entering the human body and animals. The article has been published in the prestigious journal Food and Chemical Toxicology. According to the review data, the DNA from GM foods can survive harsh processing and digestive conditions. The authors stated that there is strong evidence that plant-food-miRNAs can survive digestion, enter the body and affect gene expression patterns. They also added that there is limited evidence of food-born DNA integrating into the genome of the consumer and of horizontal transfer of GM crop DNA into gut bacteria. “We are only talking about the limited pieces of evidence of this process, because this area has been insufficiently studied. Although we have not found evidence of any effect of DNA of GM products on the human genome, we can safely say that micro-ribonucleic acid (one of the main molecules in cells of living organisms, in addition to DNA and proteins) of the plant food treated with insecticides and antiviral sprays, enters the body of its consumers and can affect genetic processes. This needs exploring further,” commented one of the review co-authors Dr. Muhammad Amjad Nawaz, a visiting scientist at the “Nanotechnology” Research and Education Center (REC) operating at the Far Eastern Federal University (FEFU). In the review, the scientists examined the mechanisms by which foreign DNA can survive during digestion and penetrate into the cells of the body of those who eat GM foods. In particular, the researchers are interested in the region of the gastrointestinal tract as the hot spot for horizontal gene transfer of GM food DNA into gut bacteria. Such a transfer could potentially lead to dysbiosis and ill-health, as well as subsequent mutations. As of 2016, the global production of genetically modified crops for food and feed was 185.1 million hectares. With such production volumes, more independent research on the potential effects of genetically modified products on human and animal health is vital. Thanks to BF for sharing this story with us @ ZERO-GMO!